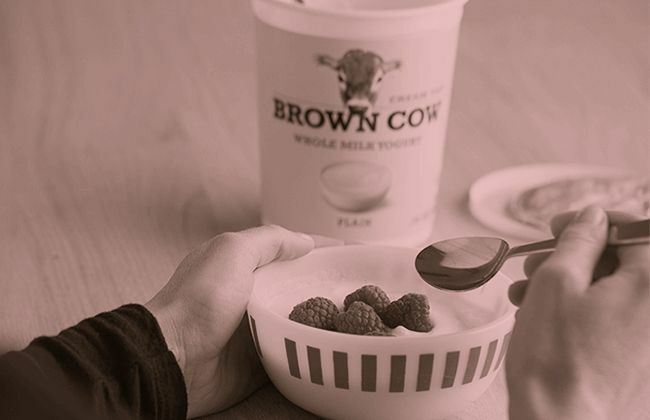 Our “Original Cream Top” yogurt is rich and satisfying because we use only whole milk. 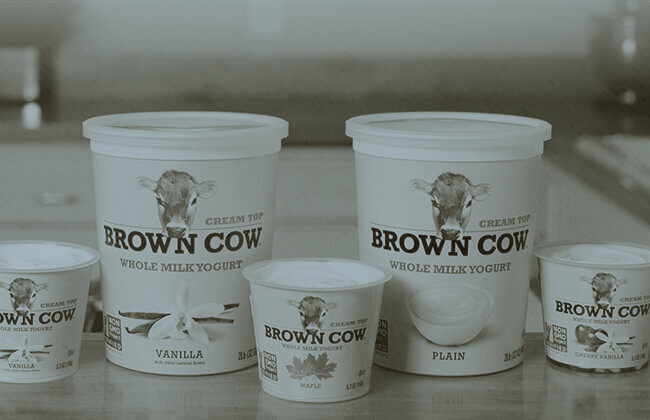 This Brown Cow yogurt is made without the use of artificial growth hormones, artificial flavors or artificial sweeteners. 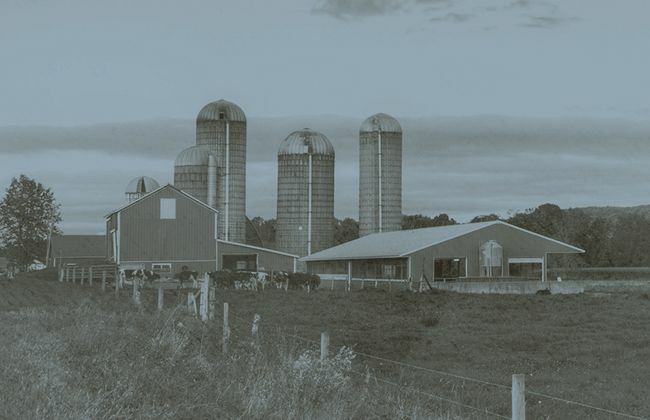 Cultured Pasteurized Whole Milk, Pectin.